Our team at EsellMe Technologies, works hard to give the best performance for anyone who needs help. 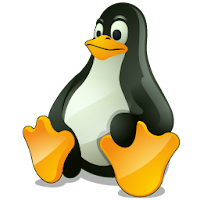 Looking for someone to setup your cPanel / Plesk / Plain Linux Servers ? 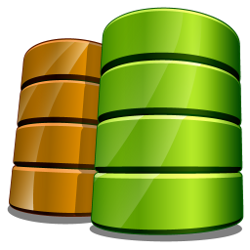 Need help in migrating accounts to your server ? Need to install Apache / PHP Modules in the server ? We provide Unlimited Server management services. 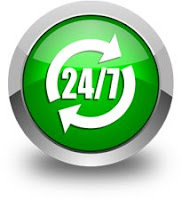 We work 24/7 on all 365 days round the clock and always be ready to assist you. Is your current server not functioning as you expected ? Would you like to migrate accounts to your new server ? Looking for someone to migrate your accounts from one to another server ? We perform server migration from your source server to your destination server with care. We offer Migration services free of cost for total disk space of migrating accounts less than 250GB / month. Some of the few tasks mentioned below are covered under cPanel server management plan. We provide free installation of the following cPanel plugins. Looking Someone for a Server Operating System Installation ? Our experts can help you installing Operating systems on your server To know more, click here. Looking for Cloudfare (or) Pagespeed apache module installations ? We can help you setup cloudfare or pagespeed modules on your server.